Belgian cyclist, Dylan Teuns has officially recorded his eighth win in just two weeks after being able to get the stage and overall victory at the general classification in 2017’s Arctic Race of Norway. And while many, along with race’s ambassador and Norawy’s Prime Minister Erna Soberg, who cut the ribbon, were cheering for their local favorite and stage three winner August Jensen from Team Coop, things didn’t go as they wished. 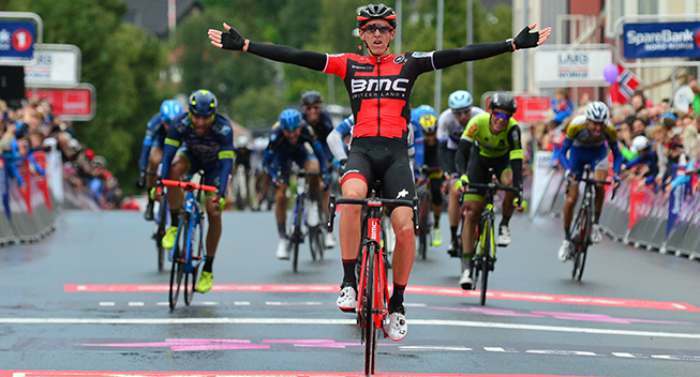 It was stage one winner and the overall race leader, Belgian Dylan Teuns from BMC Racing team the one able to race under the authentic Scandinavian summer weather the one to win the Sunday’s 160.5-km stage around the island of Kvaløya, and then the overall race. Teuns, 25, who was able to win by only three seconds over Jensen into the final 3 kilometers, admitted to be aware of this fact. “I’m just in great shape. I can’t explain how it happened. But its good it doesn’t stop because it’s good for my morale.”- added Teuns who was able to get the point’s classification victory, as well as the white best young rider jersey. One of the biggest bike events of 2017, Vuelta a Espana, will soon crown his new British king. 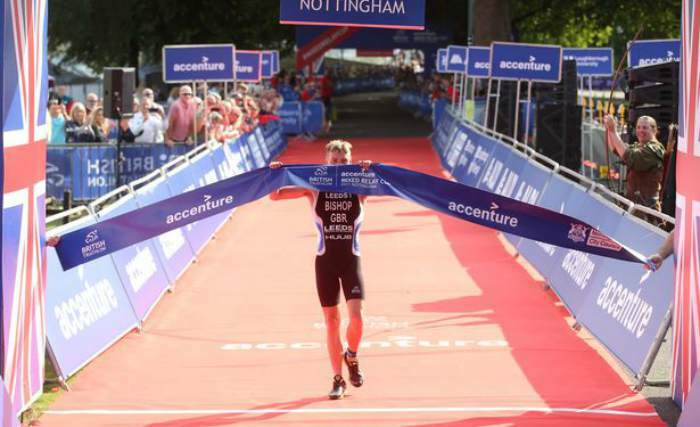 Chris Froome will officially become the first ever British rider to win one of the biggest bike racing events of the year. 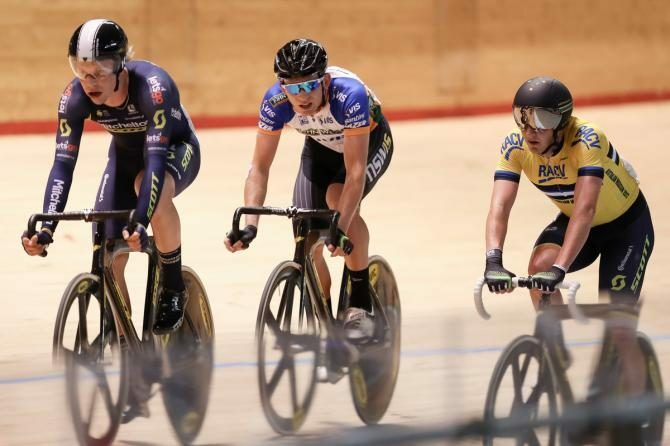 He will also be the first man in history to ever win Spain’s biggest bike event of 2017 straight after winning the world’s other grand Tour; Tour de France. 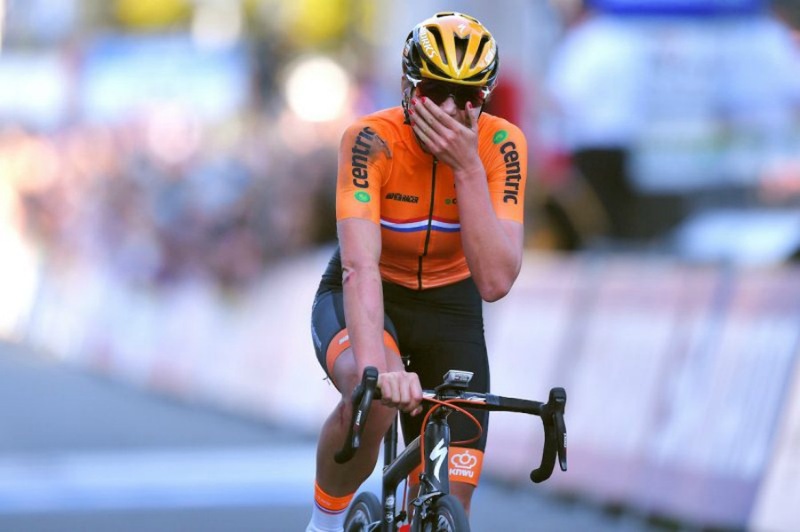 The 32-year old cyclist challenged his nearest rival, Italian Vincenzo Nibali and broke into tears after crossing the finish line of the yesterday’s stage. He admitted this grand tour to have been the most challenging and difficult he has ever ridden. 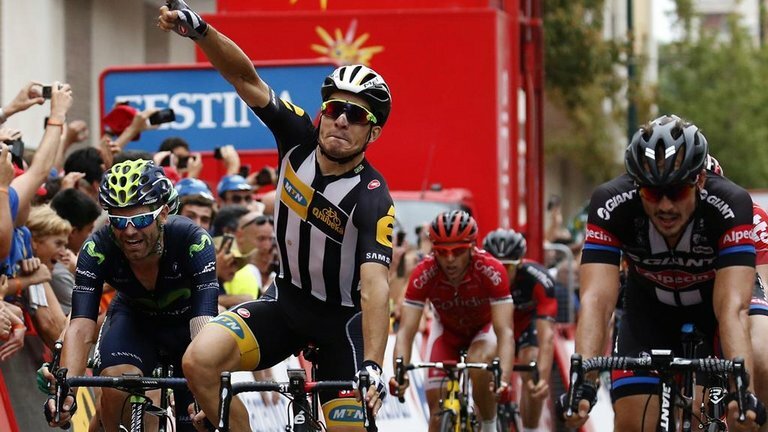 So far, team Sky’s riders were the strongest and made the best team of the Spain’s tour. The same thing they did at Le Tour a couple of months ago. However, their extraordinary and consecutive performances have raised some serious questions. 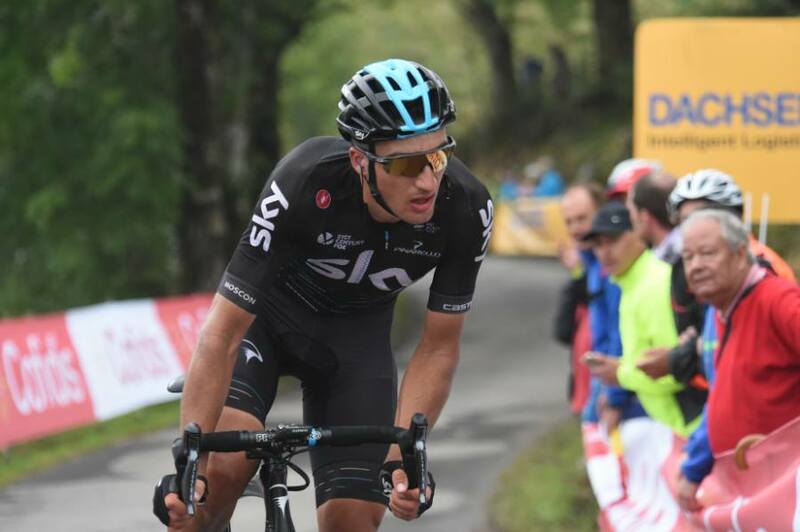 Team Sky had an outstanding Anti-Doping investigation history that involved the usage of painkillers and the famous jiffy bag part of the 2011 Criterium du Dauphine tour. Sadly, they lost many of their fans following their last year’s exposure by a few Russian hackers that suggested Bradley Wiggins’ use of Therapeutic Use Exemptions. However, these unfortunate events should never fade away Froome and the team Sky’s other amazing riders’ performances, work and talent. “I think he deserves not only to win Sports Personality of the Year, but he deserves a knighthood,” former Vuelta a Espana winner, Sean Kelly told Eurosport. El podio lo celebra unido. 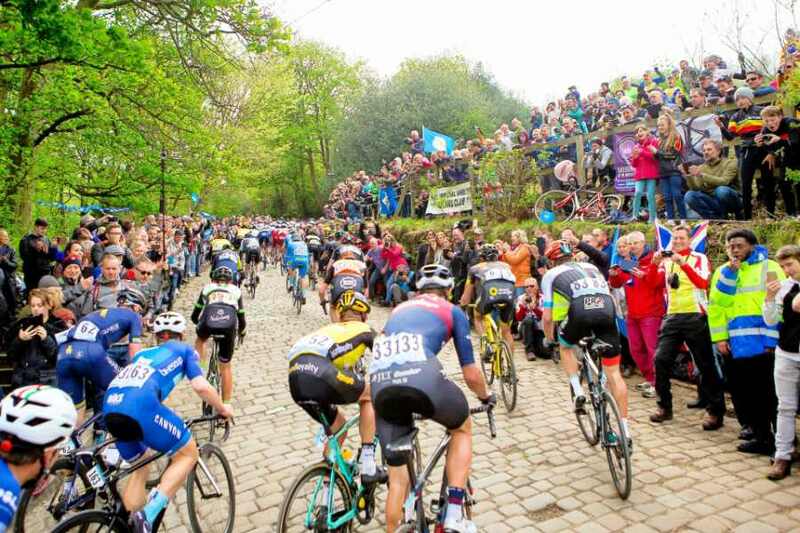 These are the locations published by the Welcome To Yorkshire and Amaury Sport Organization organizers revealed to host the now-expanded four-day men’s cycling race which is planned to take place between 3 and 6 of May. On the other hand, the Asda Women’s Tour de Yorkshire is also doubling in size going from a one-day race to a two-day race. It will take place in 3 and 4 May next year. This year, the third edition of Tour de Yorkshire took place in April. It clearly showcased an increased interest among fans, sponsors and cyclists returning once again stronger than ever while doubled in size. 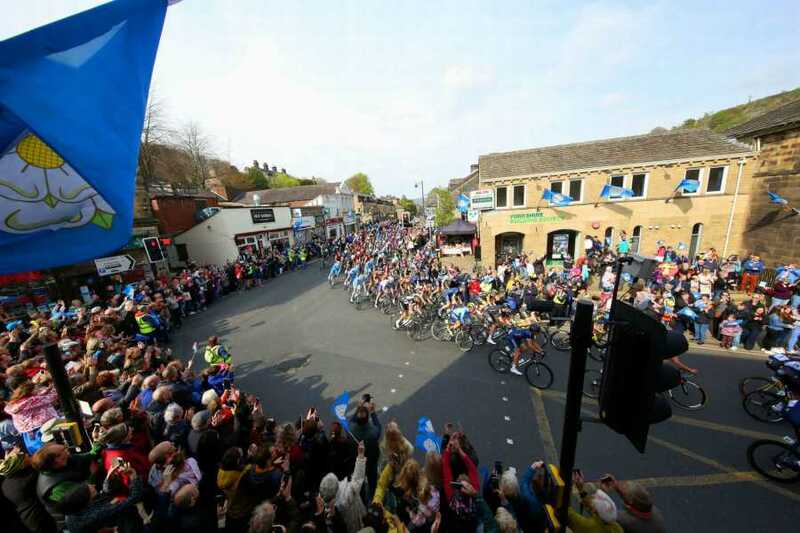 A record of 2.2 million spectators lined the route able to generate more than 64 million pounds for the economy of Yorkshire showing once again the success of this year’s Tour de Yorkshire. The tour had also a live streaming in around 180 countries attracting up to 9.8 million global viewers. Christian Prudhomme, Director of the Tour de France at the A.S.O, during an official interview, declared: “The Tour de Yorkshire has gone from strength to strength over the last three years and we are delighted to be working in partnership with such a great team at Welcome to Yorkshire.